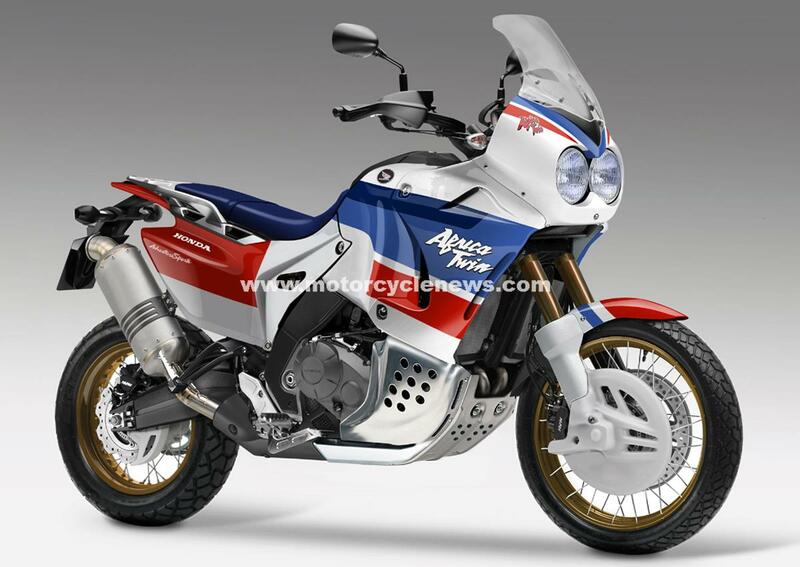 MCN first uncovered patent and trademark files in the summer of 2013 pointing towards a new Africa Twin and now it looks like the bike is just a few months away from being launch. 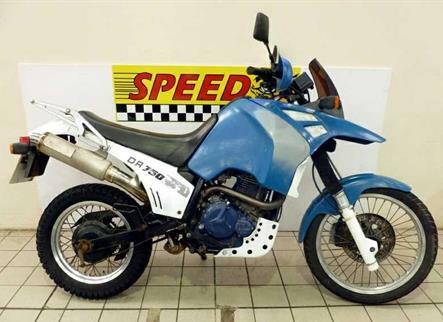 The original, 750cc Honda Africa Twin, launched in 1989 was one of the first adventure touring bikes and paved the way for bikes such as the BMW R1200GS and KTM 1190 Adventure. The original Africa Twin is now a sought after bike, with prices steadily rising for good examples and there are a few for sale on MCN Bikes for Sale, as well as some of the Honda's competitors. This is the cheapest Africa Twin available on MCN Bikes for Sale, but still looks in pretty good nick for its age. It may need a bit of a clean up but based on prices of other Africa Twins it'll be worth a lot more after a good scrub and polish. Suzuki's oddball take on the monster trailie, the single cylinder DR 'Big' is more stylish than most. There are few around today, but if you tolerate its lumpy delivery it has a certain charm. 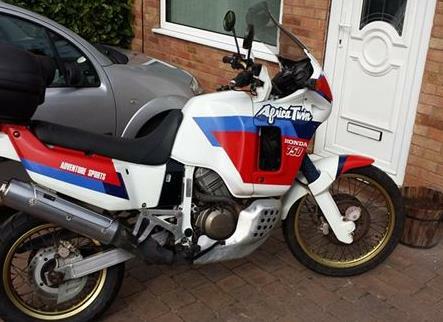 This 1990 Paris Dakar is in great condition for its age, having covered under 10,000 miles in 24 years. 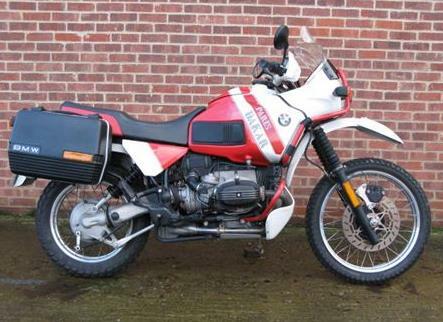 A lovely, classic adventure bike with a price tage to match.